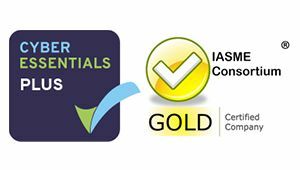 Provide are very pleased to have been accreditation under The Cyber Essentials scheme. Developed by the UK Government and industry it defines a set of controls which, when implemented, give assurance that the organisation meets a standard of protection from the most prevalent forms of threats coming from the Internet. In particular, it focuses on threats which require low levels of attacker skill, and which are widely available online.